SOFIA (Bulgaria), February 13 (SeeNews) - ICGB, the company developing the Gas Interconnector Greece-Bulgaria project, said on Wednesday that it received an installation permit for the gas link from the Greek energy ministry on February 7. "This key permit is an important milestone, following the already issued Installation Act for the territory of the Hellenic Republic and the corresponding construction permit that was issued in Bulgaria in September 2017," ICGB said in a statement. The last regulatory step before the start of construction works is an Independent Natural Gas System license, which is expected to be issued by the Greek Regulator RAE in the second quarter of 2019. Last month, the ICGB said that following pre-selection it has invited five candidates to submit an offer for a 145 million euro ($164 million) contract for design, procurement and construction of the gas link. The selected candidates are DZZD IGB - 2018, JV Max Streicher - Terna/ICGB, Consortium Spiecapag Trace IGB 2018, J&P AVAX S.A. and Joint Venture CPP - Aktor. 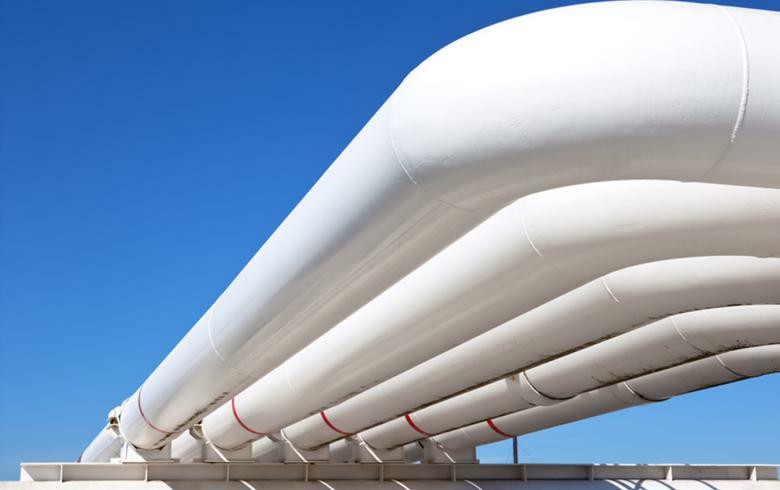 The IGB pipeline will connect the Greek gas transmission system in the area of Komotini to the Bulgarian gas transmission system in the area of Stara Zagora. The planned length of the pipeline is 182 km and the projected capacity will be up to 3 billion cu m per year in the direction from Greece to Bulgaria. Depending on interest from the market and the capacities of the neighbouring gas transmission systems, the capacity of the pipeline can be increased up to 5 billion cu m per year, thus allowing for physical reverse flow from Bulgaria to Greece with the additional installation of a compressor station. The gas link is estimated to cost 220 million euro. The project company has secured a sovereign guarantee of 110 million euro under the annual state budget act, which could ensure loan financing under preferable conditions. The project is being implemented by the joint venture company ICGB, in which state-owned Bulgarian Energy Holding (BEH) and Greece-registered IGI Poseidon hold equal shares. Greek public gas corporation DEPA and Italian energy group Edison own 50% each of IGI Poseidon.